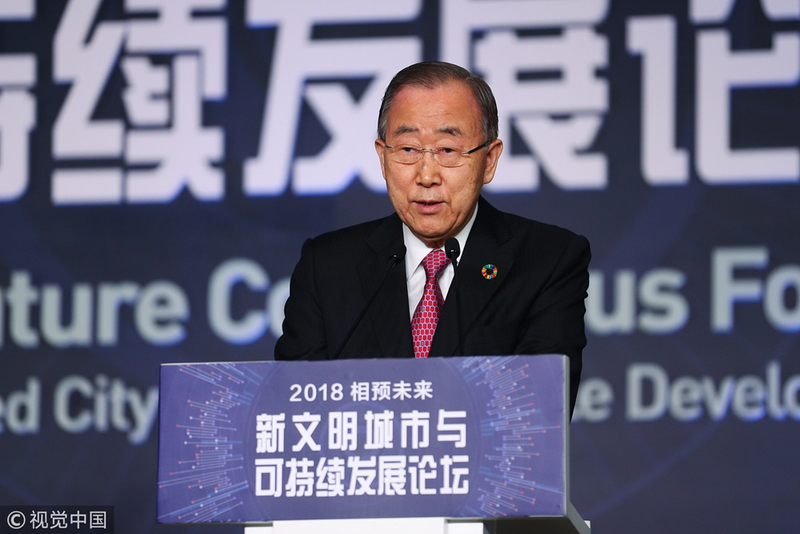 Former UN Secretary-General Ban Ki-moon has said that eliminating poverty, the number one goal of the UN Millennium Development Goals, had been achieved thanks to the development of China. 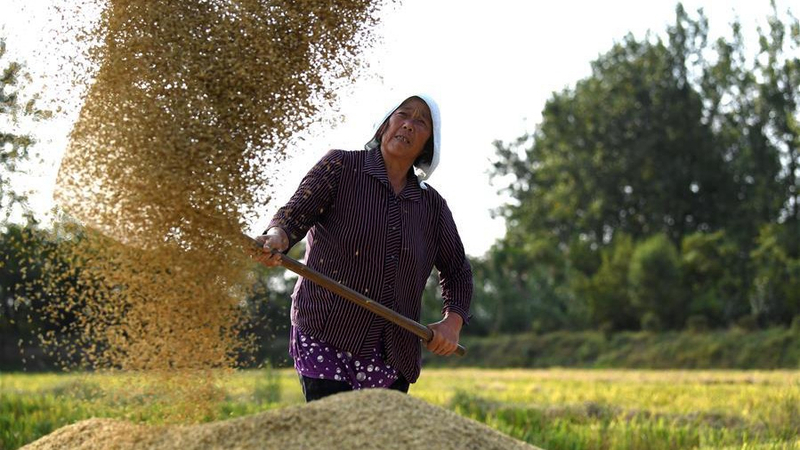 Speaking in an interview with Chinese media on the sidelines of a forum on international affairs in China's southern city of Guangzhou, Ban said China's reform and opening-up has lifted hundreds of millions, both in China and elsewhere, out of poverty. "The World Bank announced proudly in 2010 that the number one goal of the UN Millennium Development Goals was achieved, if we look at the statistics internally, it is because of China," Ban said. "China has also been contributing a lot to development issues," Ban said. "This is highly commendable contribution." Ban noted China's voiced determination to carry on with its reform and opening-up. "Now that you're beginning another forty years of reform and opening-up, I am quite confident that this will help greatly in implementing Sustainable Development Goals," he said. 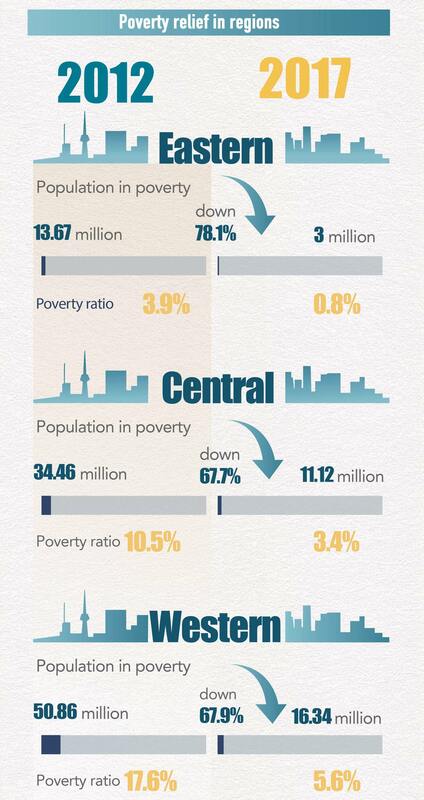 "Again, number one goal of Sustainable Development Goals is to eradicate all the absolute poverty around the world." 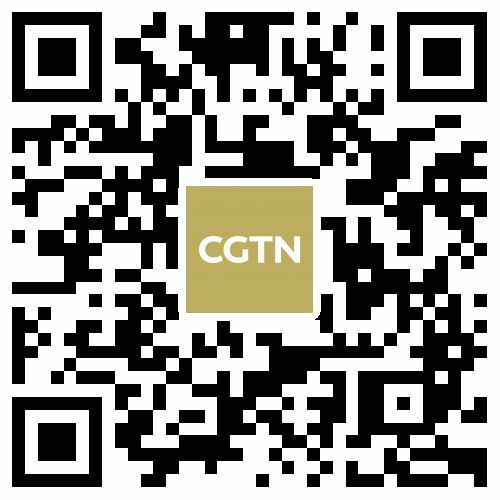 The interview was conducted on the sidelines of the 2018 Imperial Springs International Forum, which gathered some 200 former world leaders, renowned scholars and business elites in Hangzhou for discussions on the theme of "Advancing Reform and Opening-up, Promoting Win-win Cooperation." The South Korean career diplomat, who served as UN secretary-general from 2007 to 2016, also highlighted recent increasing challenges to multilateralism that had underpinned the world peace and prosperity over the past decades. "The international peace, security, and prosperity have been underpinned during last seven decades under the multilateralism systems, and multilateralism is now symbolized with the United Nations, and the United Nations Charter," Ban said. Some countries are "not respecting multilateralism, which has been backbones of international society. This is really worrisome," he said. 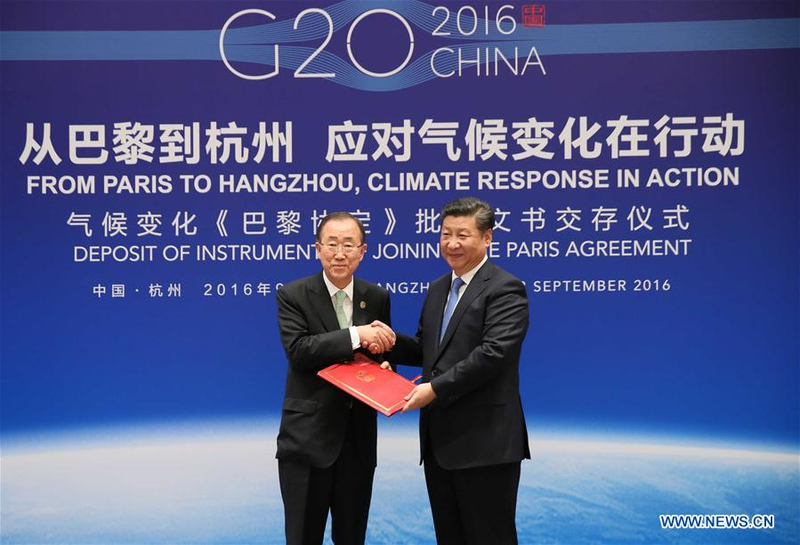 Ban also mentioned the trilateral meeting between him and Chinese and American leaders during the Group of 20 (G20) Hangzhou Summit in 2016, when both China and the United States committed to the Paris Agreement. That has really accelerated the process of the Paris Agreement coming into effect. "... so that was a great step in terms of China's contribution to international multilateralism," he said. Ban said it is important that the United States and China, the two largest economies and most important leading countries, should be able to work together harmoniously, to deal with all global challenges. The diplomat said he was encouraged by the Belt and Road Initiative proposed by China, which means that people around the world can share the benefit from China's development achievement. "We share a future," said Ban, adding that the Belt and Road Initiative is in line with Chinese President Xi Jinping's vision of building a community with a shared future for mankind. "It's very important that the countries along the Belt and Road will benefit and corporate with each other, to build infrastructure and have economic and social development. 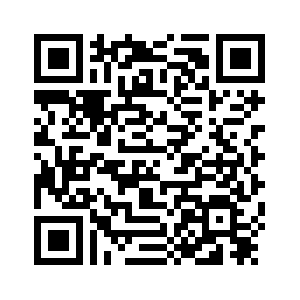 This will help not only those countries, but also China. So it's a mutual cooperation," Ban said. "The global challenges require global solutions. We are all in this together. We have to work together."